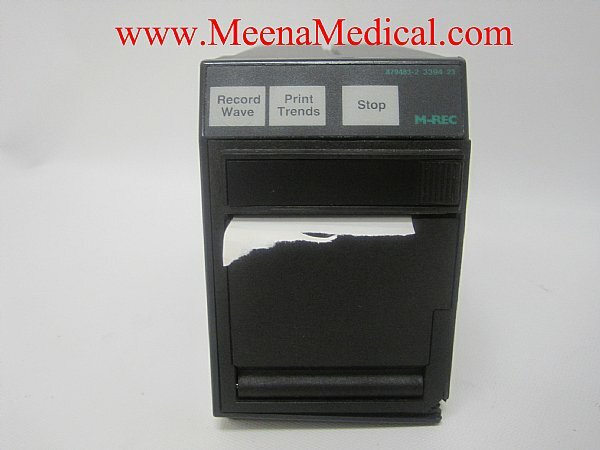 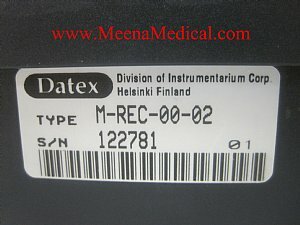 The Datex AS/3 Multi-Parameter Patient Monitor is a light weight and fully featured monitor with three lead ECG, Temp, Sp02, and NIBP capabilities. 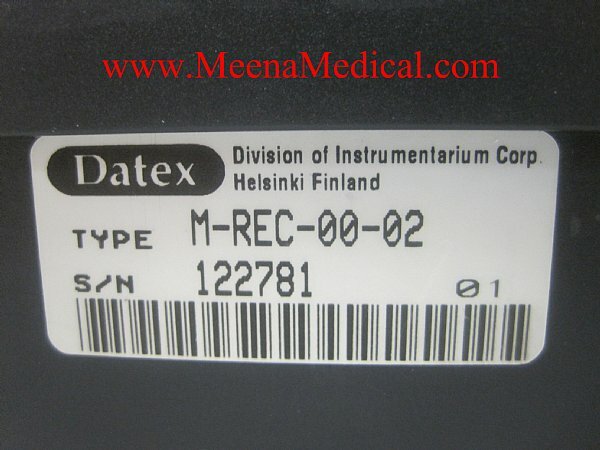 A complete monitor for anesthesia, the Datex-Ohmeda AS-3 is a multi-parameter monitor. The AS/3 features a large screen for easy viewing in the operating room. 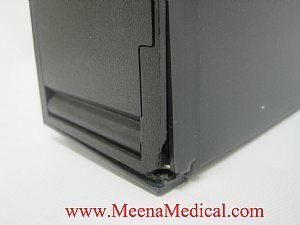 It is an ideal monitor for any setting, including the hospital, surgery center, small OR and recovery. 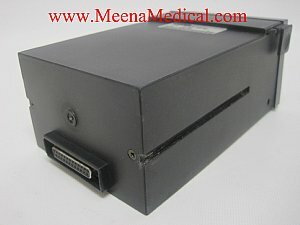 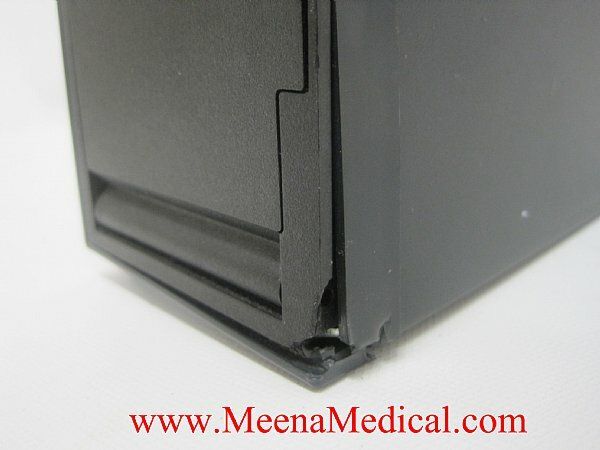 This monitor is a top of the line unit from the leader in anesthesia monitoring.